CanSMOF Inc., the parent organization of the 2009 Montreal Worldcon, has selected the recipients of two scholarships to attend Smofcon 32, a convention for conrunners. Jean-Louis Trudel of Quebec City and Jared Dashoff of Washington, D.C. will each receive 500 CAD to help defray the cost of attending Smofcon. One scholarship was designated for a Canadian citizen or resident, while the second was open to anyone involved in running conventions, anywhere. Smofcon 32 will be in Manhattan Beach, California from December 5-7. Montreal fan Ann Methe succumbed to cancer October 5. Methe was past chair of Con*Cept, formerly run by the MonSFFA. She won an Aurora Award in 1999 for her work on Con*Cept and was nominated two other times. She also worked on the 2009 Montreal Worldcon, Anticipation, as a hotel liaison. She is survived by her husband, artist Jean-Pierre Normand. I absolutely second (and third, and fourth) Charlie Stross. But Accelerando, although great, isn’t my top pick. He’s incredibly prolific, with the ability to write in multiple sub-genres, but if economics is what you want, you might want to look at the Merchant Princes novels, which are arguably parallel-universe fantasies that are also essays in development economics. (New edition of the MP novels coming out, with some plot snafus fixed). If you want sheer giddy fun, try the Laundry novels, Lovecraft-meets-hackers-meets-pop-references, with tips of the hat to everything from James Bond to Modesty Blaise. 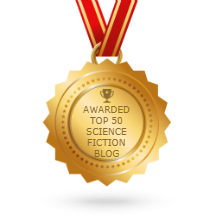 LoneStarCon 3 announced this year’s Hugo Awards nominees on March 30 but has yet to open the voting. Is 30 days and counting a long delay or not? How does this performance compare with other recent Worldcons? The answer: It does not compare very well. 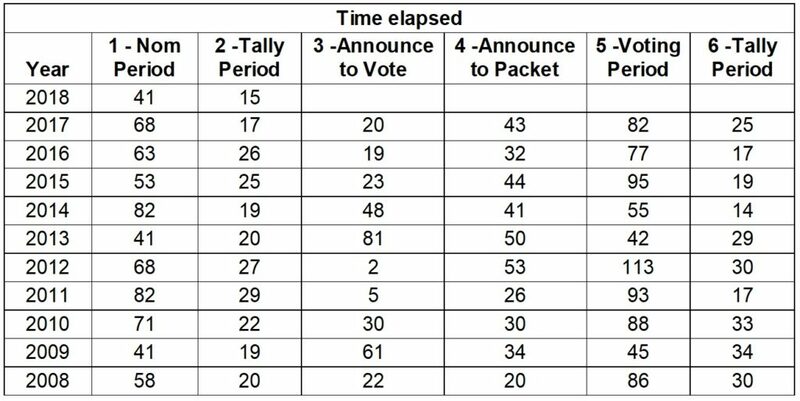 Last year, Chicon 7 announced it was ready to take votes 2 days after the nominees came out – meaning paper ballots. Online voting opened 11 days after, according to publicity. Renovation (2011) said paper and online voting was open in a press release issued 5 days after the nominee announcement. Aussiecon 4 (2010) reported voting open 30 days after the nominee announcement. Anticipation (2009) wasn’t taking votes until the 60th day after. Denvention 3 (2008) is a little harder to pinpoint because the information came in a progress report the month after the nominees were announced. The interim could have been as short as 9 days and as long as 39, and the true figure presumably lies somewhere in between. Conclusion: The past two Worldcons got voting opened pretty quickly, and at 30 days LoneStarCon 3 is falling behind the curve. Sources for the dates are listed after the jump. 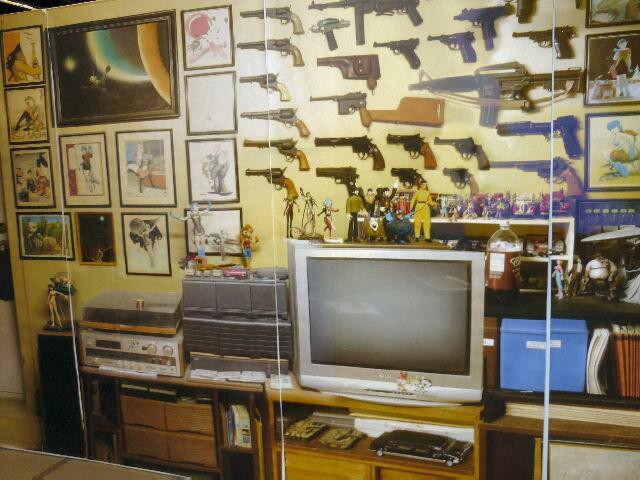 Chicon 7 will recreate as an exhibit the Haggard-themed room from the home of GoH Jane Frank and her husband, Howard. The Franks’ admiration for H. Rider Haggard’s King Solomon’s Mines, She and his other lost world stories inspired them to design a room in their house to showcase specifically commissioned art based on Haggard’s work. Decorated in Victorian-era furnishings, the Haggard Room displays thematic art by Michael Whelan, Don Maitz, and Bob Eggleton, Gary Ruddell, Donato Giancola, Ian Miller, Jeffrey Catherine Jones, Richard Bober, and Steve Hickman. Chicon’s exhibit will be the most opulent room recreation ever presented by a Worldcon, a real peek into how “the other half lives” when you consider what has gone before. 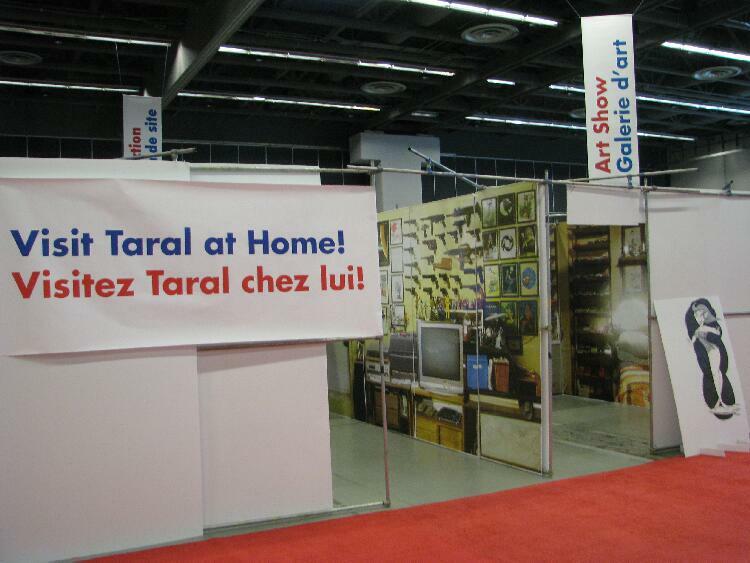 Anticipation, the 2009 Worldcon in Montreal, used large graphic photos to reproduce the apartment of its Fan GoH Taral Wayne, the visuals as intricately detailed as a Taral fanzine cover because of all the collections on display. Entry to Taral's apartment at Anticipation. Collections on display in Taral's apartment at 2009 Worldcon. Previously, Chicon 2000 decorated its Fan Lounge to resemble the living room of a typical Chicago fan in the ‘80s, furnished with an ill-assorted bunch of old couches, lamps and end tables. One couch was occupied by two crash-test dummies dressed as Neil Rest and Phyllis Eisenstein – bearded “Neil” wearing sandals, jeans and a Windycon 7 t-shirt, and “Phyllis,” attired in black, a goth ahead of her time. Poor-fan’s bookcases made of boards and cinder blocks lined the perimeter of the room. Roger Sims and Dave Kyle with “Neil” and “Phyllis” in the Chicon 2000 Fan Lounge. These room recreations make innovative use of the exhibit space and have all been fun. I wonder if there been any others than the ones I remember? Update 07/27/2012: Corrected identification of Chicon 2000 Fan Lounge crash-test dummy to Neil, per comment. CanSMOF Inc., parent non-profit organization of Anticipation, the 2009 Worldcon, has awarded $1000 scholarships to Catherine Crockett of Toronto, Ontario and Megan Totusek of Maryville, Missouri to enable them to attend Smofcon 29 in Amsterdam. CanSMOF Inc., parent non-profit organization of Anticipation, the 2009 Worldcon, is offering two scholarships to conrunners to attend Smofcon 29 in Amsterdam. SMOFcon will be held December 2-4, 2011. Each scholarship will be worth up to C$1000. One will go to a Canadian, preferably someone who has not attended SMOFcon before. The other will be awarded without restrictions.